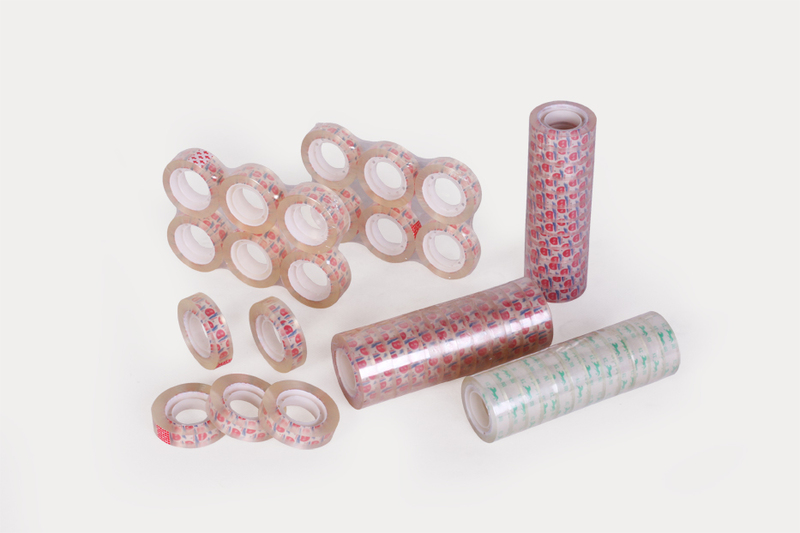 ZHEJIANG JINKE ADHESIVE PRODUCTS CO.,LTD. 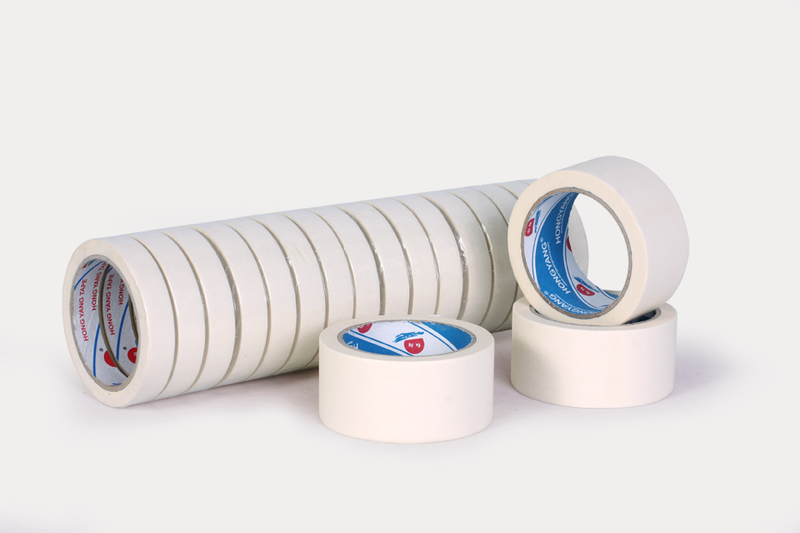 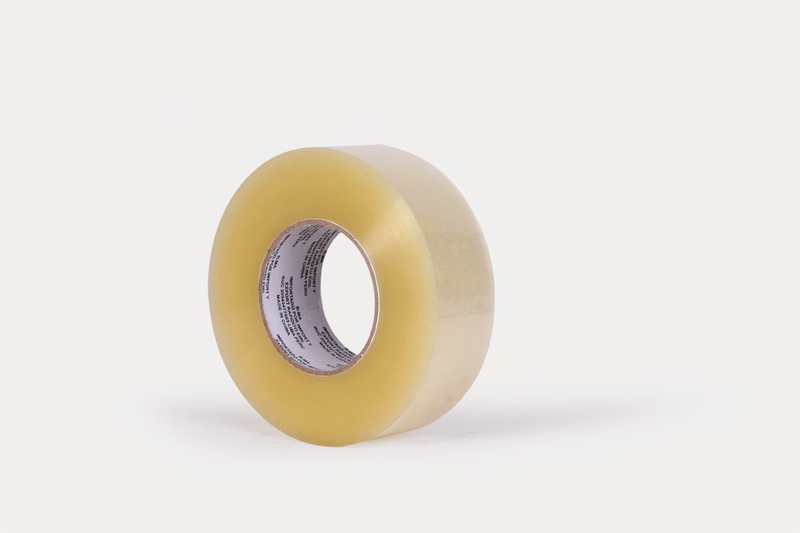 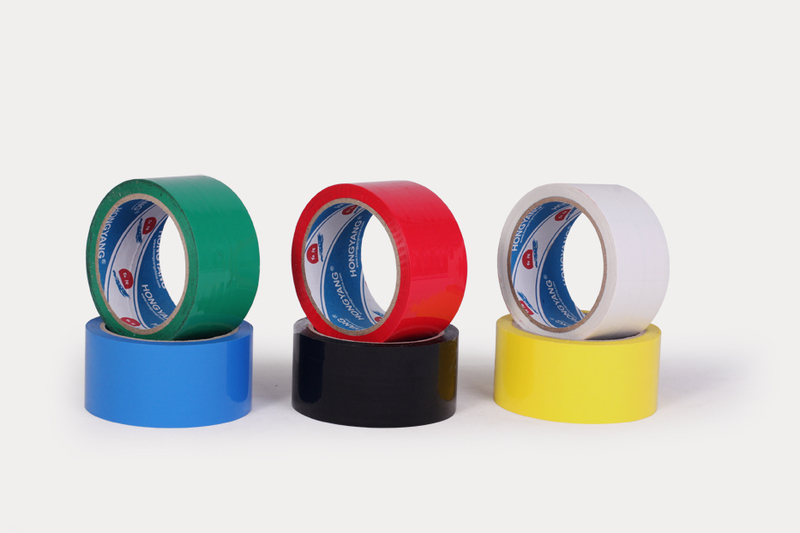 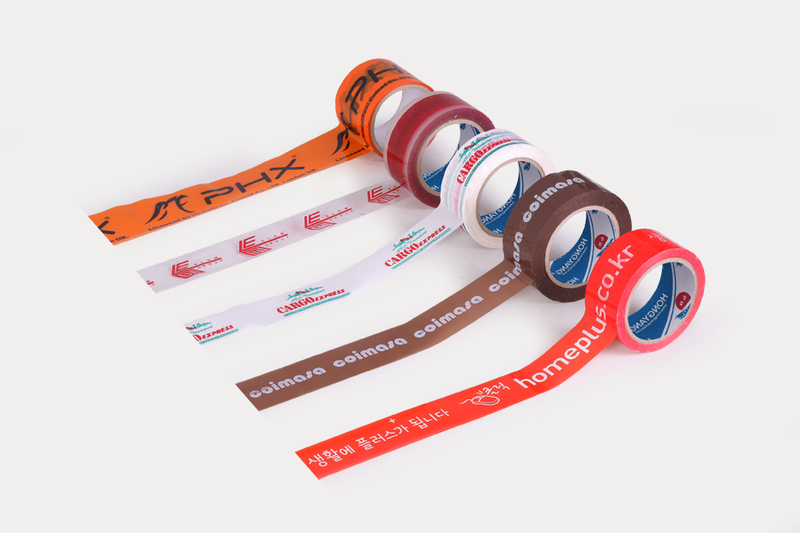 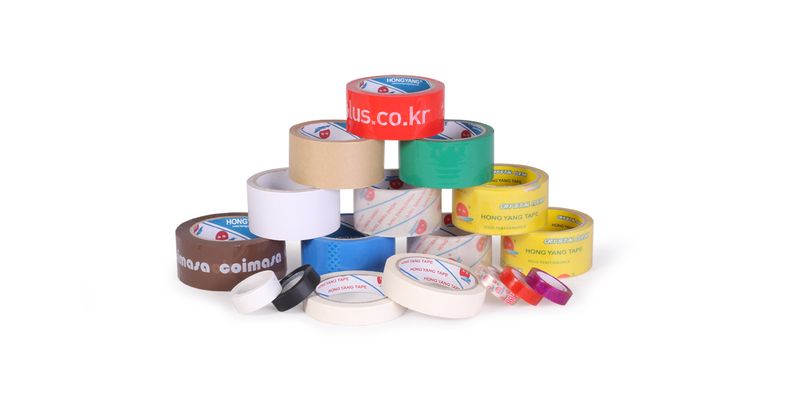 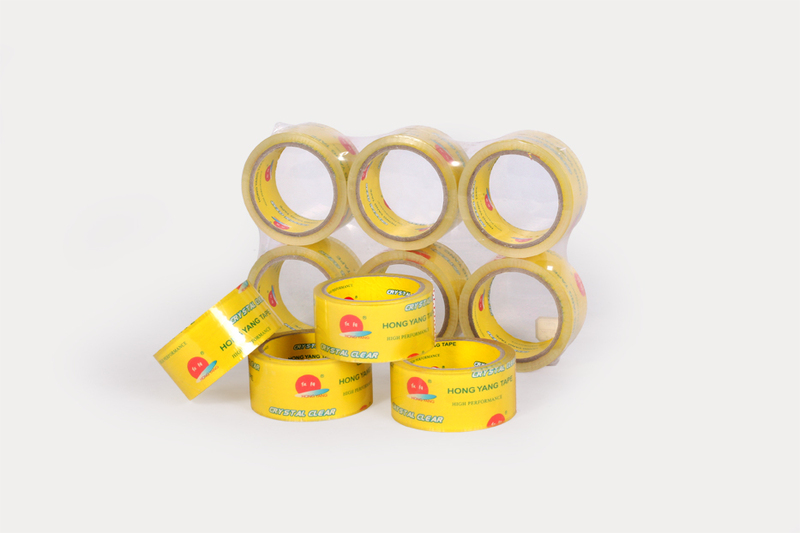 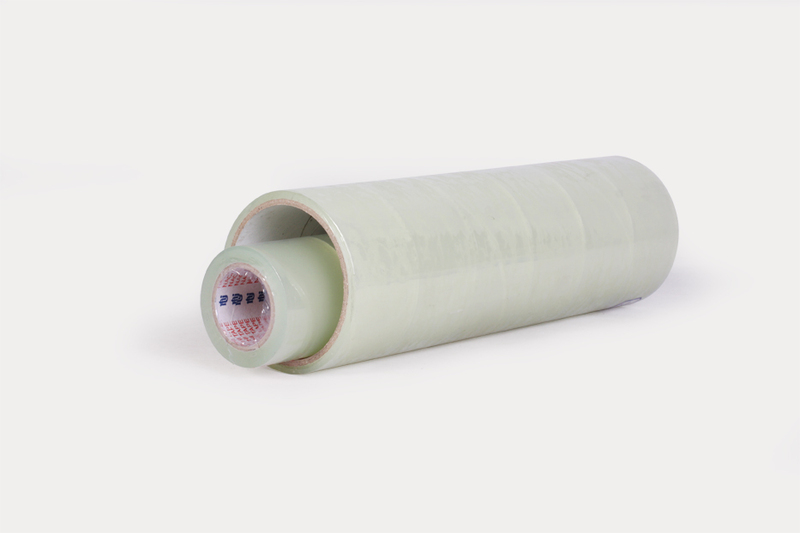 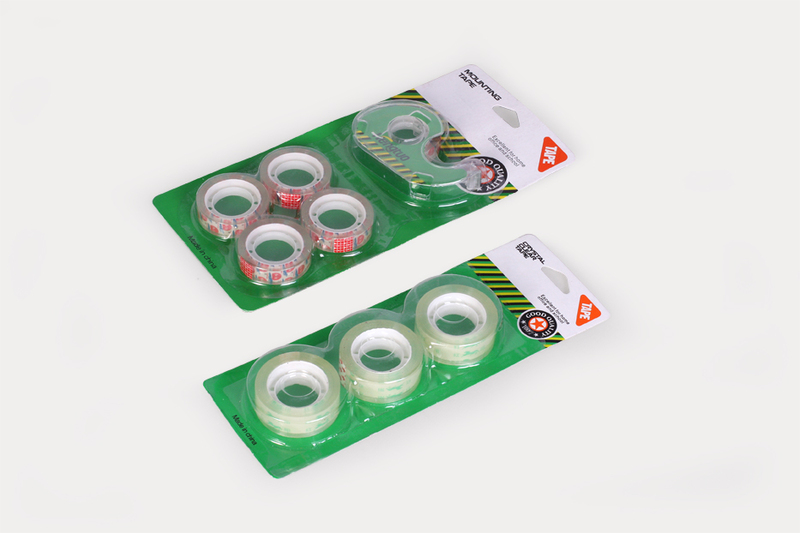 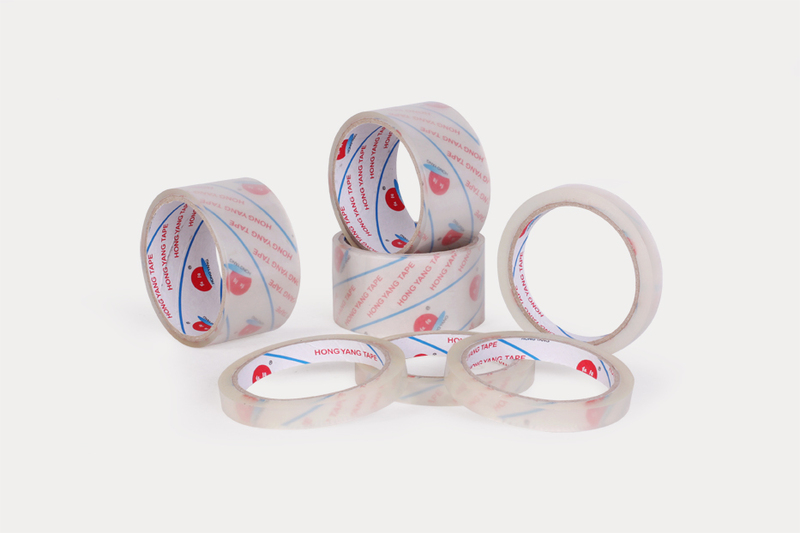 Who is one of the largest suppliers of BOPP tape in China. 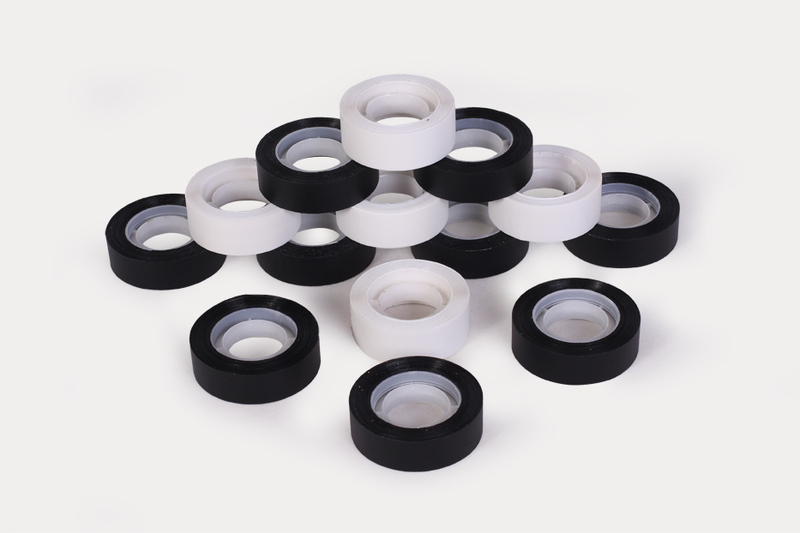 Located in Shangyu city,Zhejiang province,near Ningbo port. 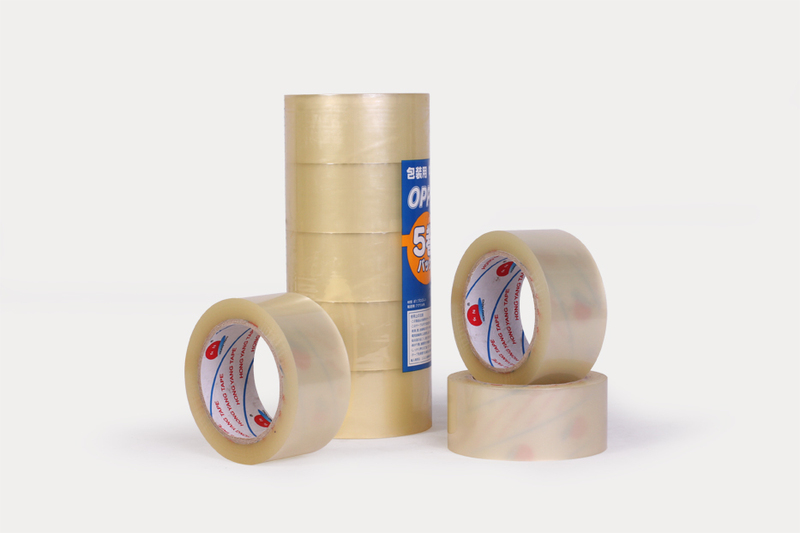 Fixed a total investment of USD 30 millions and covering an area of 50,000 �O.